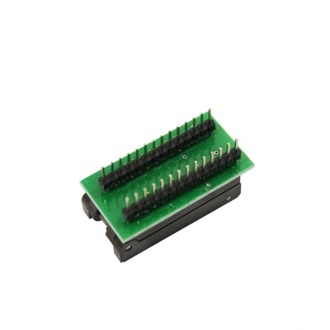 Description: Two programmers in one, a double value: PC mode for engineering and Stand-alone mode for production. 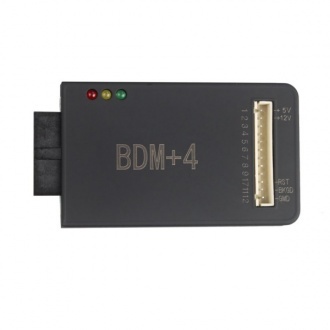 The programmer operates in either PC hosted mode or stand-alone mode. 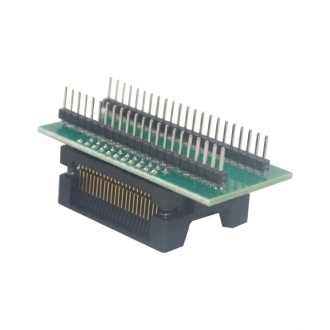 Description: Built with 144 universal pin-drivers. 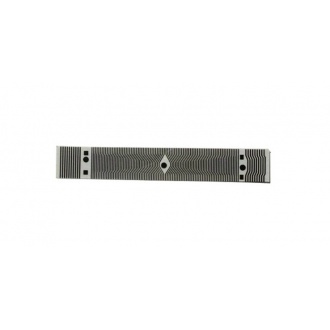 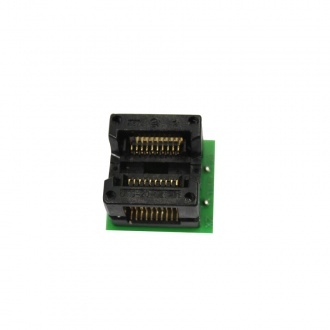 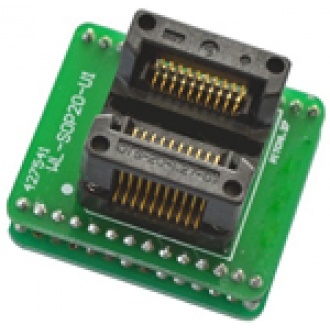 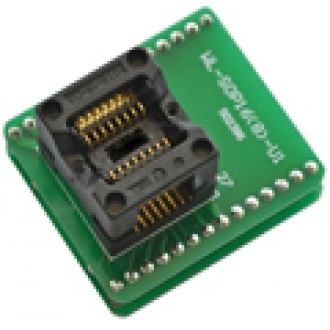 Universal adaptors are available for varies packages up to 144 pins. 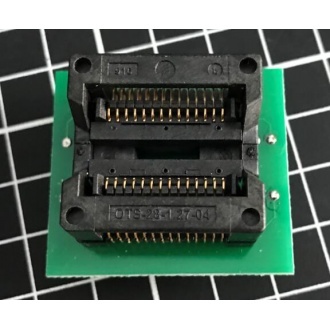 New device support will be easier. 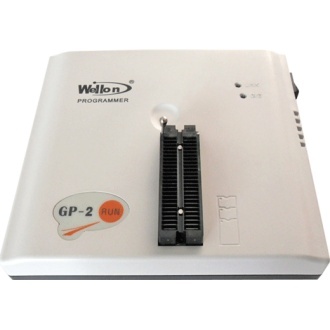 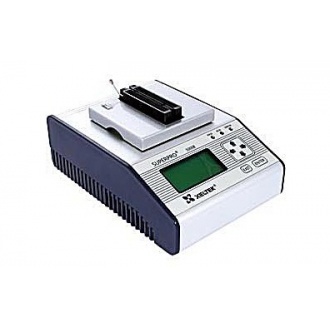 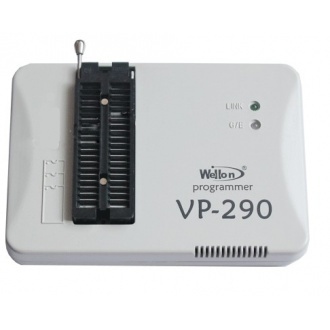 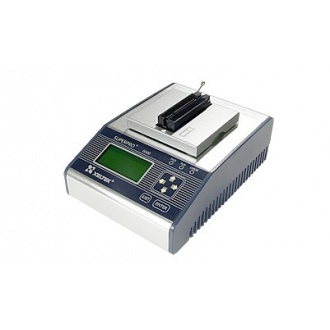 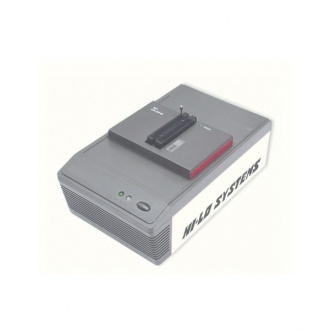 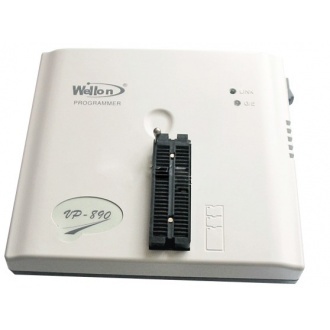 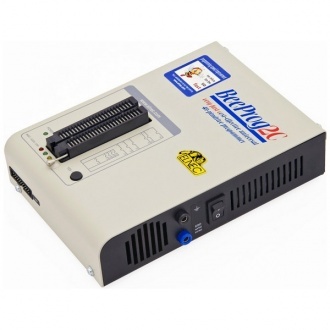 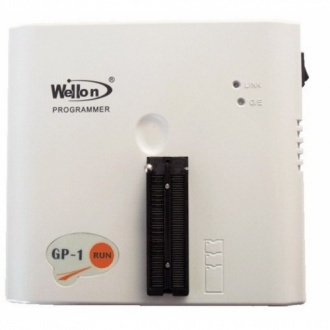 Description: Wellon GP-2 Programmer is original programmer,supports PC hosted mode and stand-alone mode.It supports multi-language and online update. 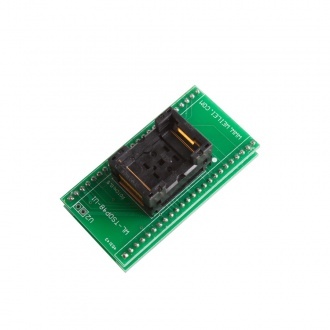 Not need exterior adapter for mostly devices. 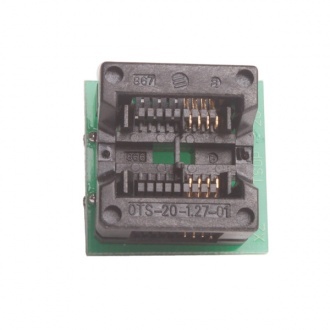 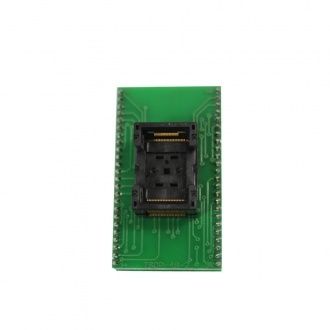 Description: Special BDM+4 Adapter for CG100 Airbag Restore Devices Renesas CG100 software version over 3.0, must use this new BDM+4 Adapter to update. 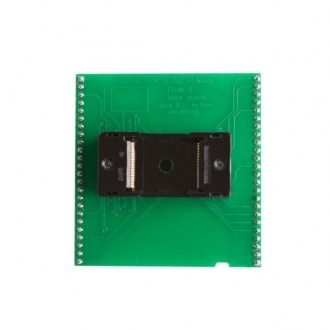 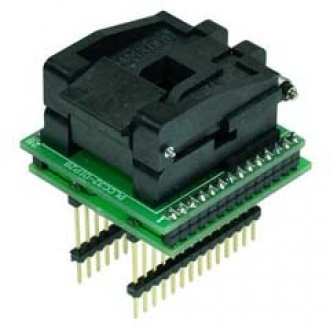 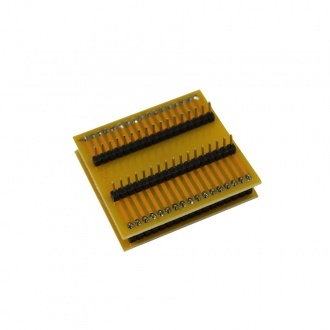 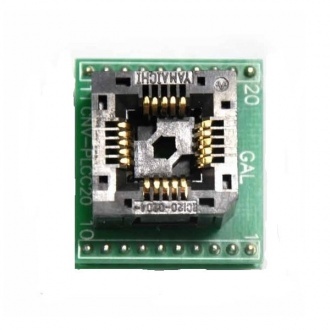 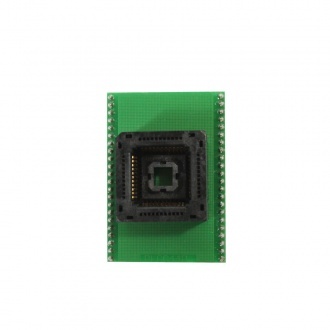 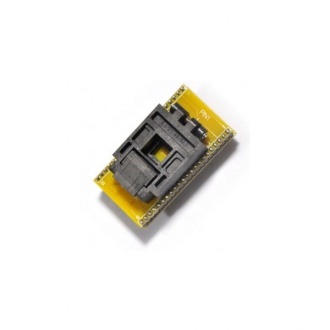 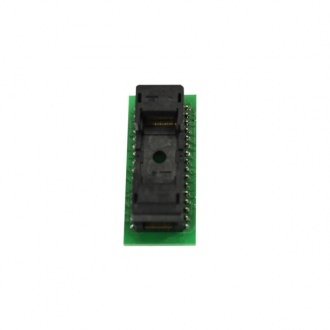 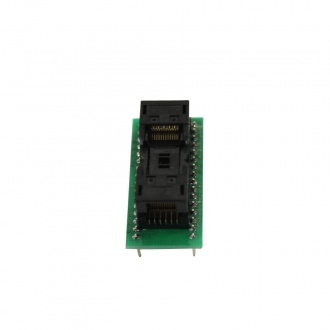 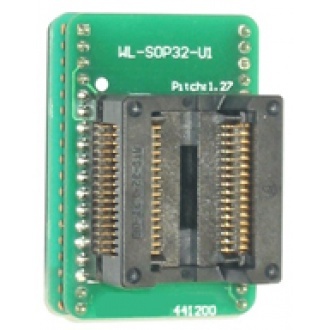 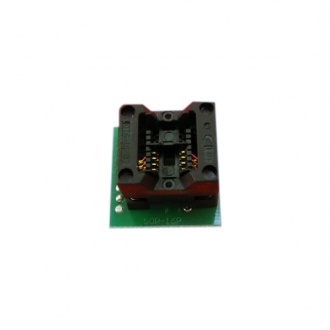 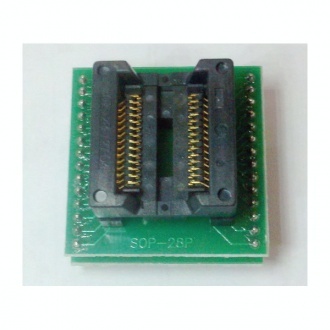 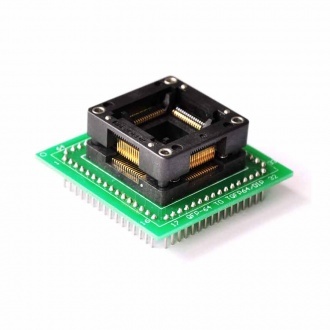 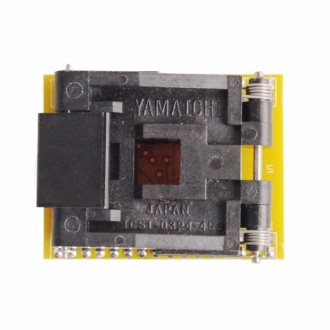 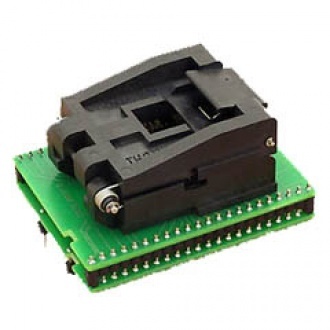 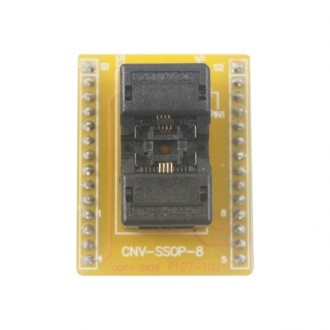 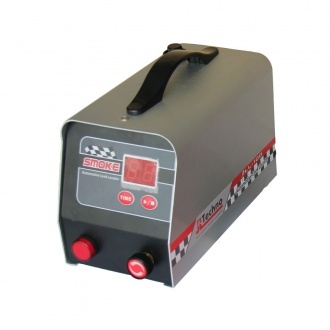 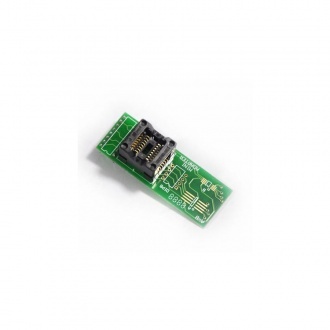 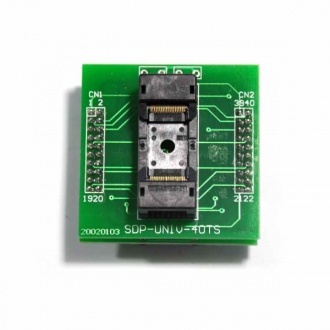 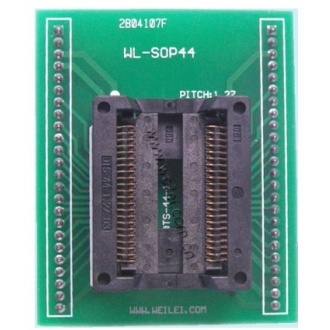 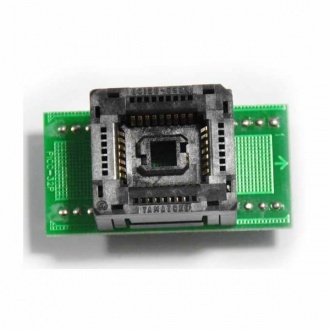 Description: Chip Programmer SOCKET FOR QFP 64 it is designed for all the QFP 64 Microprocessor.